Metal Roof Repairs | Peddie Roofing & Waterproofing Ltd.
We Offer Complete Metal Roofing Repair Services! 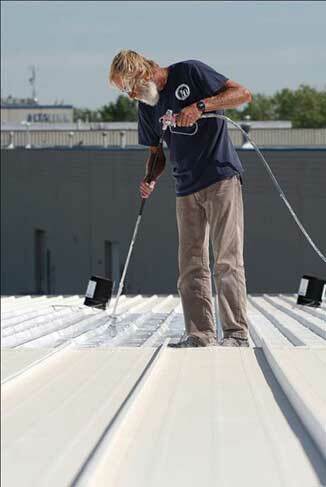 Peddie Roofing offers complete metal roofing repair services. We address common problems like rust, decay, and disintegration. High grade coatings include new energy saving products. Peddie is especially known for our attention-to-detail in treating seams, chimneys, pipes, vents and rooftop equipment like HVAC units.